World’s most famous and reputed business magazine which features original articles on finance, industry, investing, and marketing topics `Forbes` has published the `list of Richest persons of the World 2013` and from that Billionaires list we have compiled a list of richest person of India. The richest person of India, according to reports alleged by Forbes is none other than Mukesh Ambani. The chairman and CEO of the Indian conglomerate Reliance Industries Limited (RIL), the foremost company of the Indian energy and materials conglomerate Reliance Group Mukesh Dhirubhai Ambani has retained his title as India’s richest person for the sixth year in a row with net worth of $ 21.5 billion. Mukesh Ambani has also made a reputed place in the world’s top billionaires list of business magazine Forbes, Mukesh Ambani is ranked 22nd. 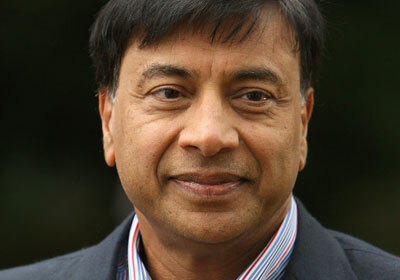 The second man to compete with Mukesh Ambani is the England-based Indian steel king and the chairman and CEO of the world’s largest steel making company ArcelorMittal, Lakshmipati Mittal has acquired the second-richest Indian title with a net worth of $ 16.5 billion, Mittal is at 41st position in the list of World’s Billionaires. Indian business tycoon and the chairman of Wipro Limited Azim Premji is on the third place of Richest Indians list with a net worth of $11.2 billion, Azim Premji is founder of Wipro and Asia’s biggest philanthropist, Premji guiding the company through four decades of diversification and growth to emerge as one of the Indian leaders in the software industry. 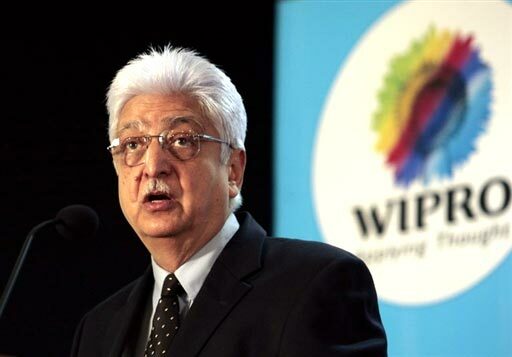 third wealthiest Indian Azim Premji ranks 91st in top richest people in the world. 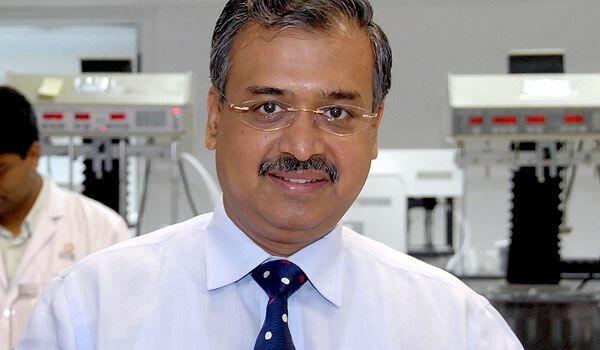 The founder and managing director of fifth-largest drugmaker in India Sun Pharmaceutical Industries Limited, 57-year-old Dilip Shanghvi has broken into the top five richest Indians list for the first time with a net worth of $9.4 billion. Dilip is on 116 position in the list of World’s richest people. 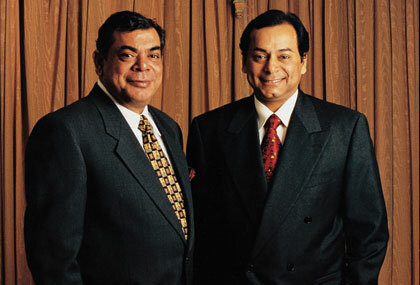 Chairman and Vice-Chairman of Essar Group Ruia brothers are on the fifth position in the wealthiest Indians list with a net worth of $8.5 billion, Essar Group is a multinational conglomerate and a leading player in the sectors of steel, oil & gas, power, communications, shipping, ports & logistics, projects, and minerals. Ruia brothers are on 131 places of overall richest persons. 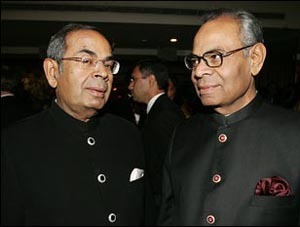 Srichand Hinduja and his brother Gopichand moved to London in 1979 to develop their father’s export business and now they are the sixth richest Indians with a net worth of $8.3 Billion, citizens of United Kingdom Hinduja brothers are on 136 position in the list of richest people of the world. 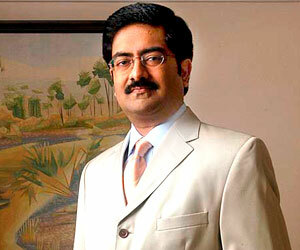 Indian industrialist and the Chairman of one of the largest conglomerate corporations in India `The Aditya Birla Group` Kumar Mangalam Birla is the seventh richest Indians with a net worth of $7.9 billion, Kumar Birla acquiring 150th on the global list of richest billionaires. 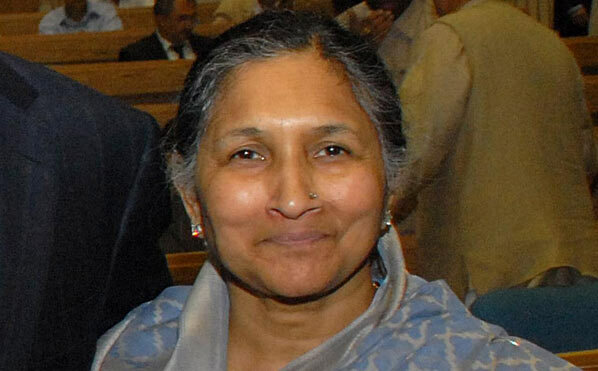 Savitri Jindal is the wealthiest woman in India with a net worth of $7.6 billion, Savitri Jindal, and her family are the 8th richest in India as per Forbes latest list and 155th richest in the world. 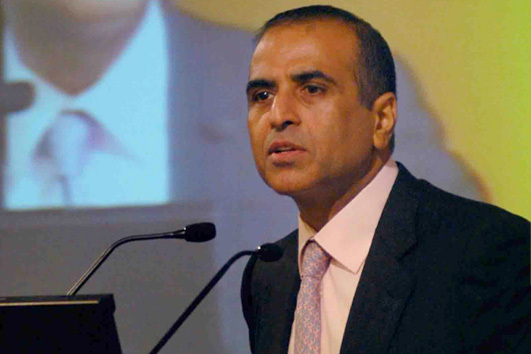 Indian telecom tycoon, philanthropist and the founder, chairman and Group CEO of India’s largest GSM-based mobile phone service and world’s fifth largest wireless company Bharti Enterprises , Sunil Mittal and his family have a net worth of $6.8 billion which make then 9th richest in India and, They are ranked 173rd on the Forbes global billionaires’ list. 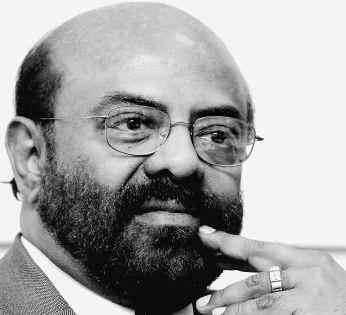 Indian industrialist and philanthropist and the founder-chairman of HCL Padma Bhushan winner his efforts in the IT industry, Shiv Nadar is the last person of the top ten richest Indians list with personal net worth of $6.5 billion. Nadar is 182th richest person of the world.